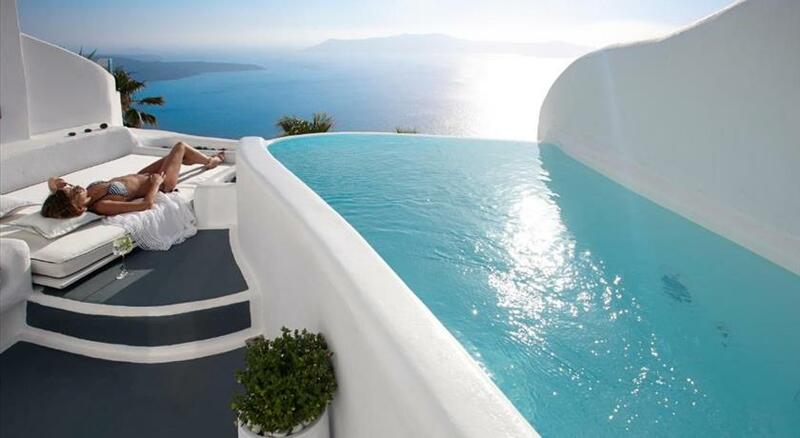 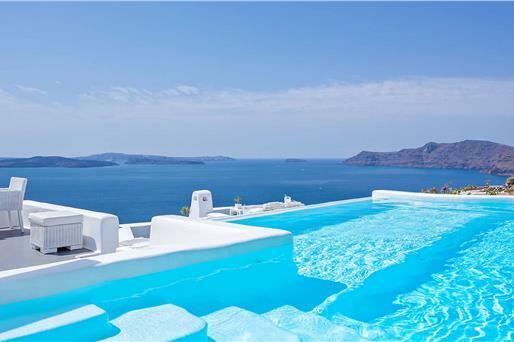 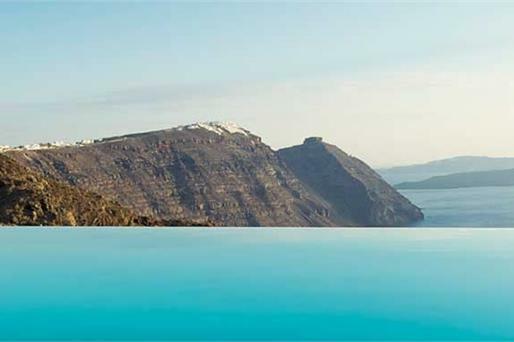 Infinity pools in Santorini stand literally on the edge of the caldera cliff and are a marvelous sight as they merge with the vast Aegean Sea creating an endless, peaceful blue image. 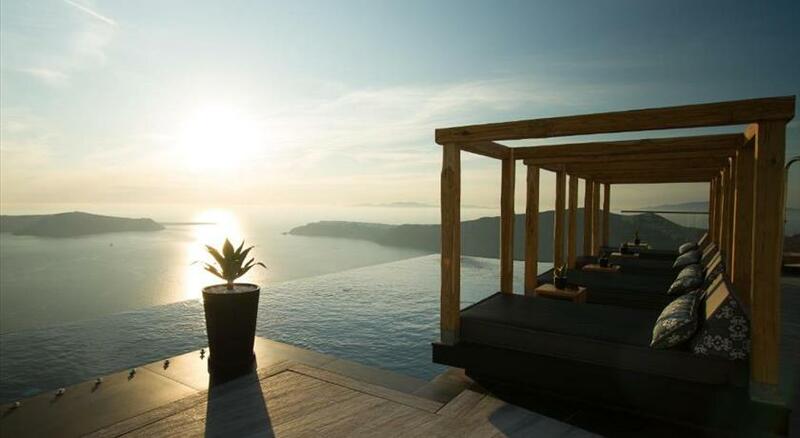 They are the perfect way to unwind as you enjoy your favorite cocktail in the most spectacular surroundings and jaw-dropping view. 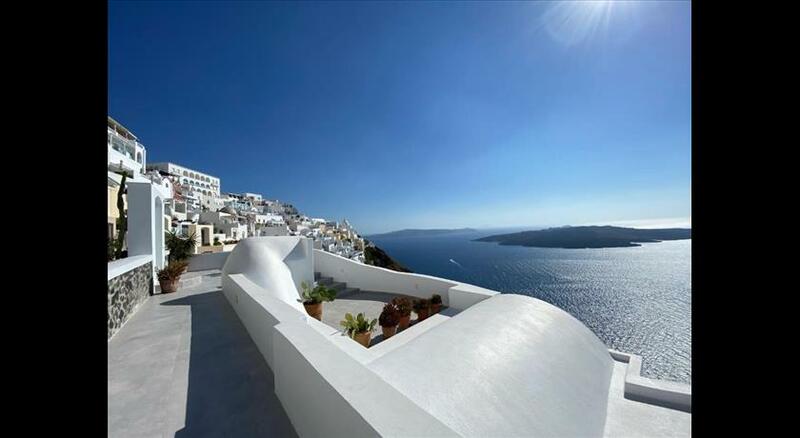 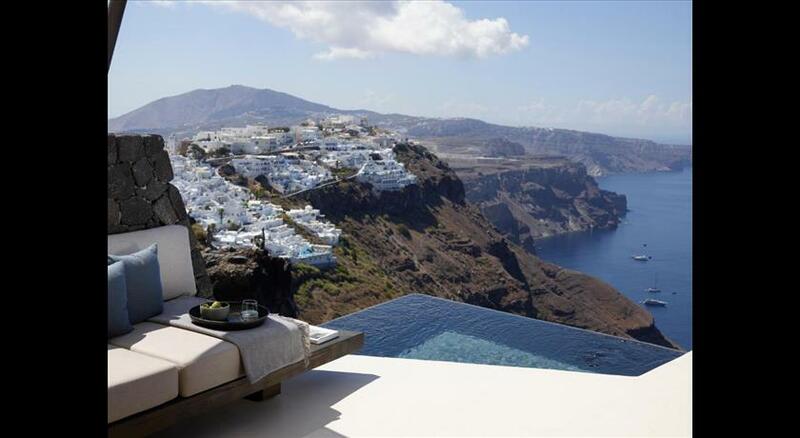 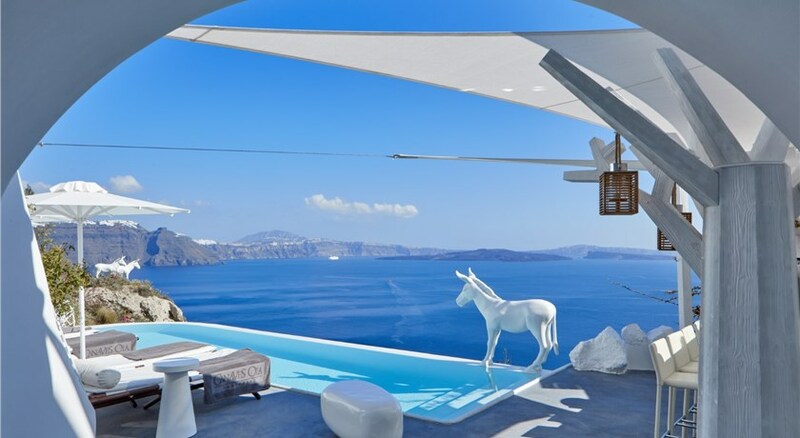 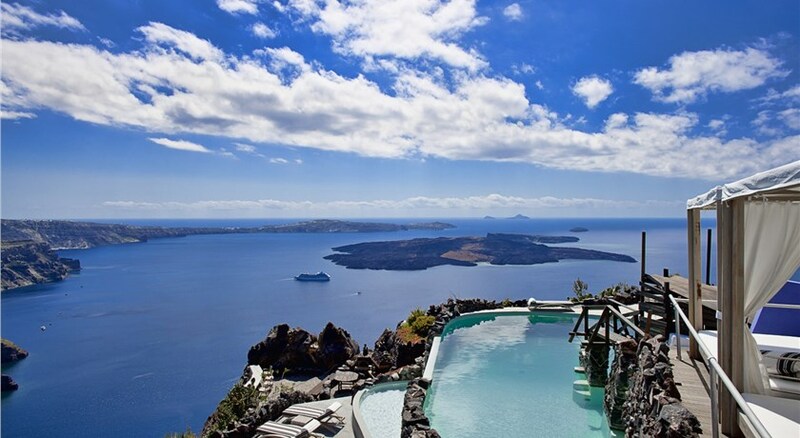 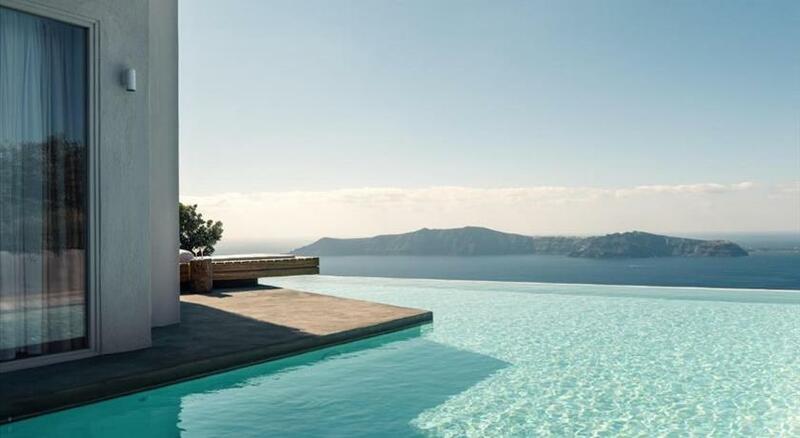 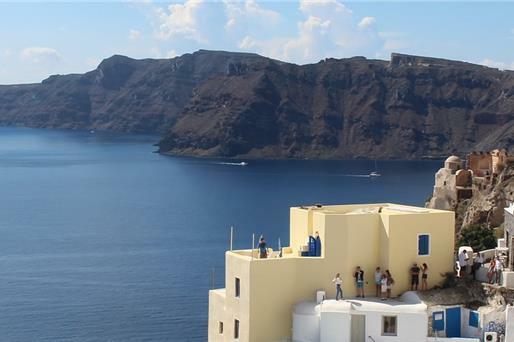 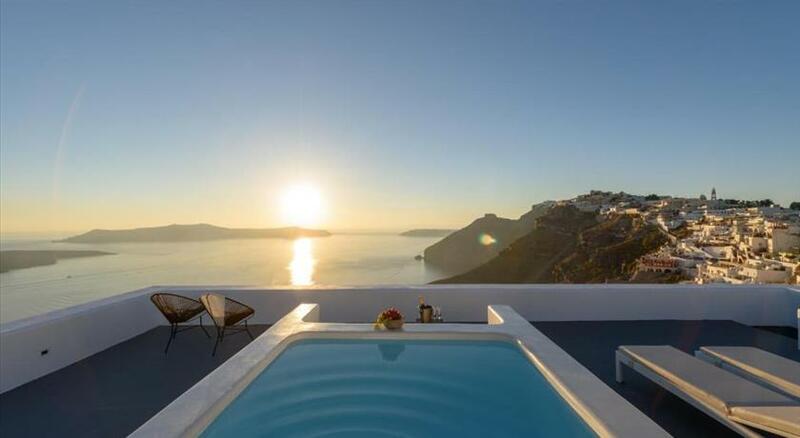 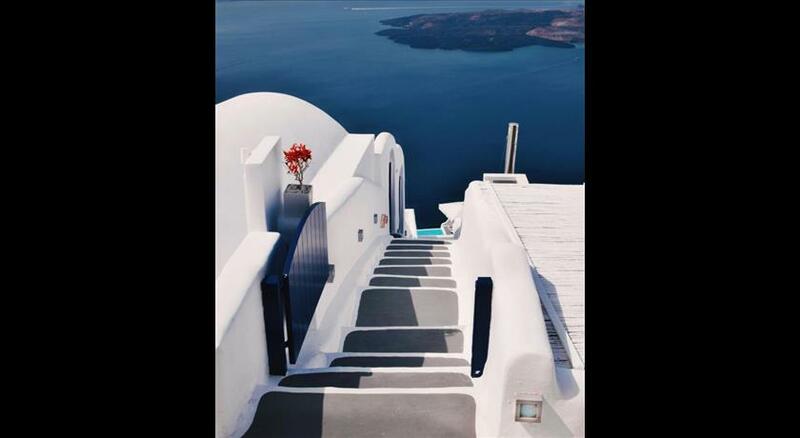 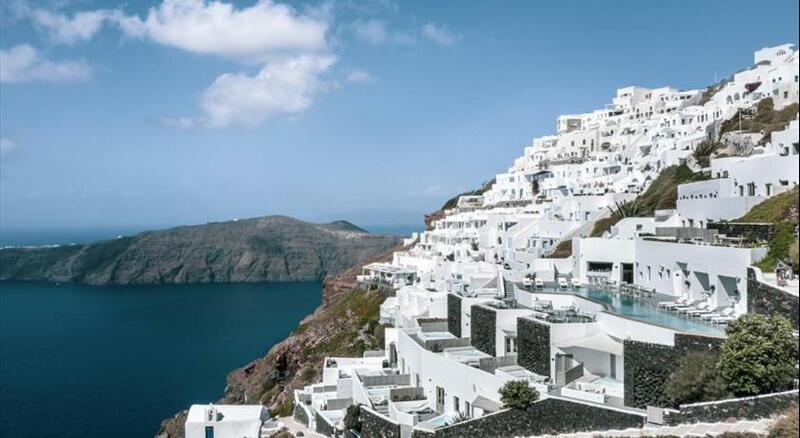 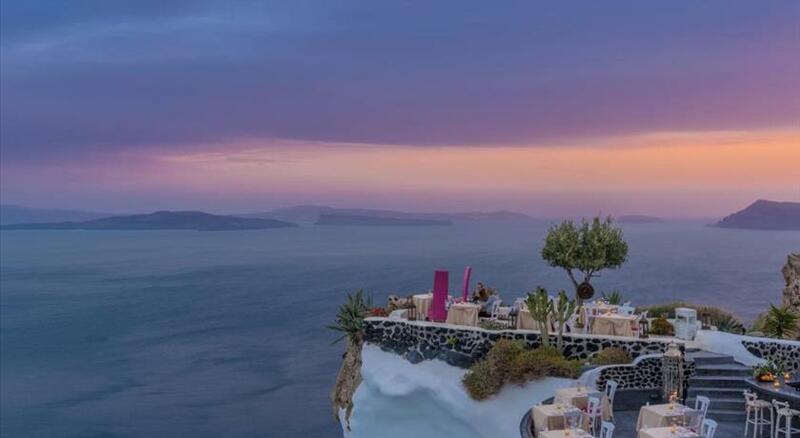 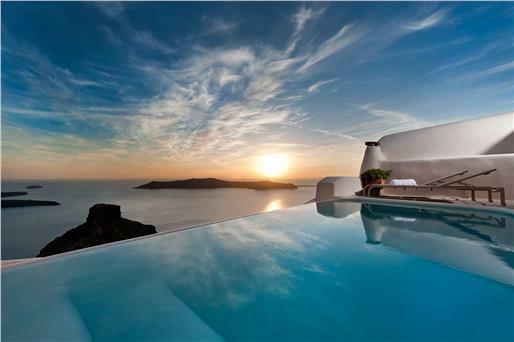 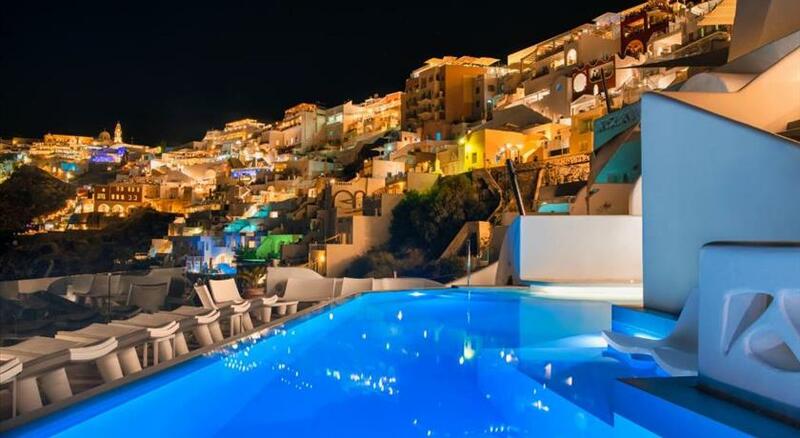 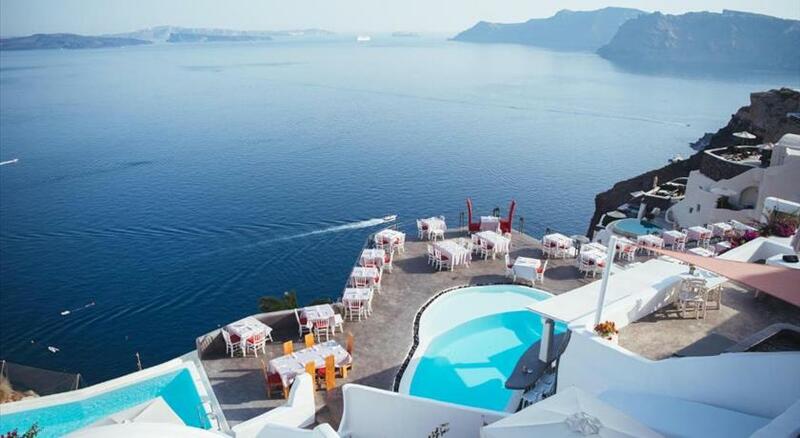 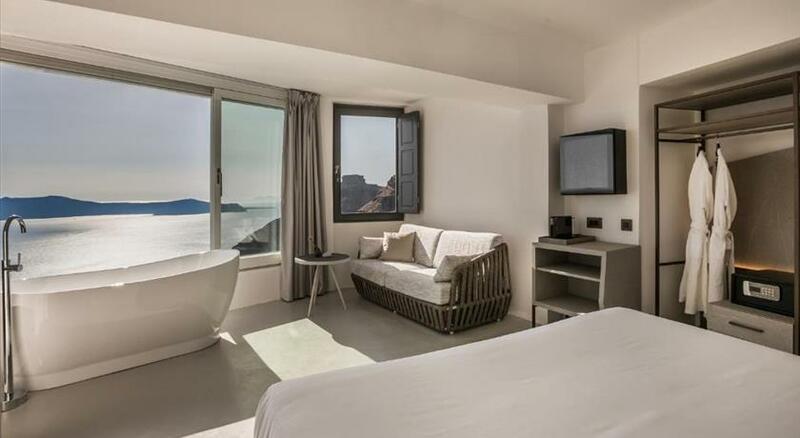 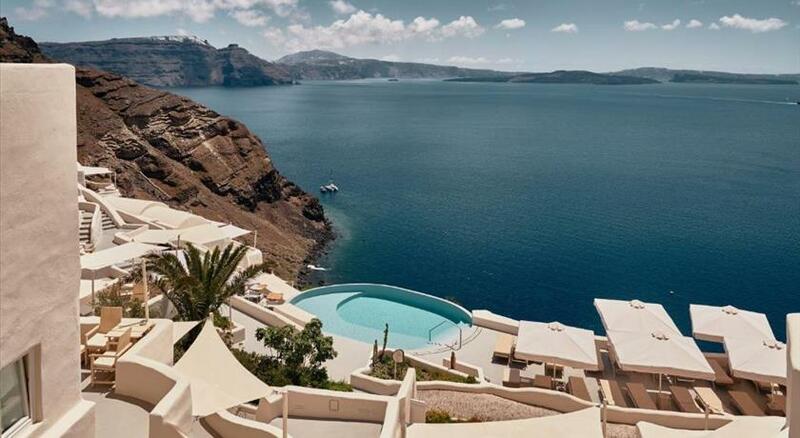 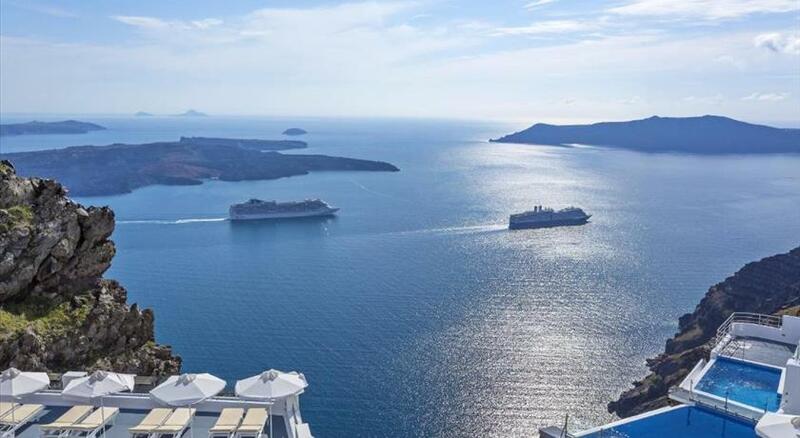 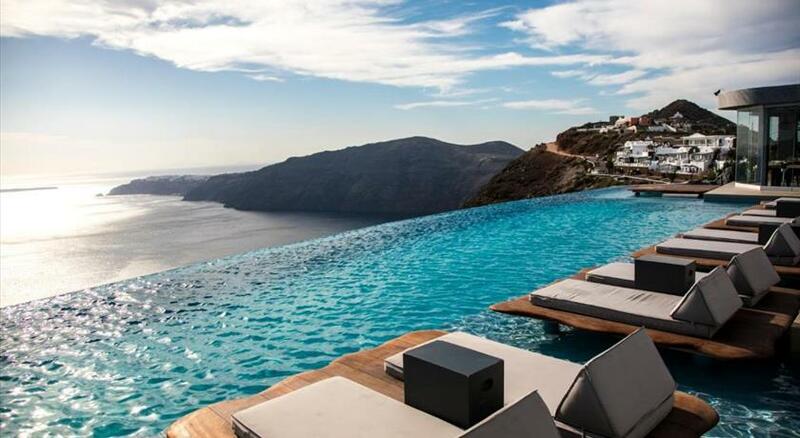 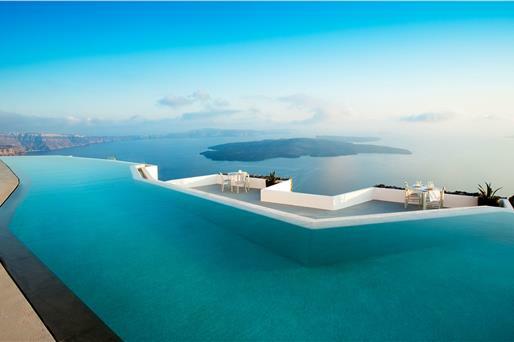 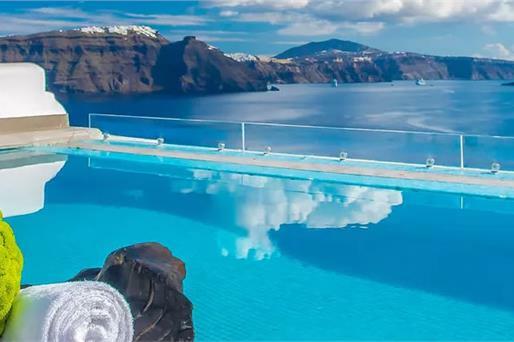 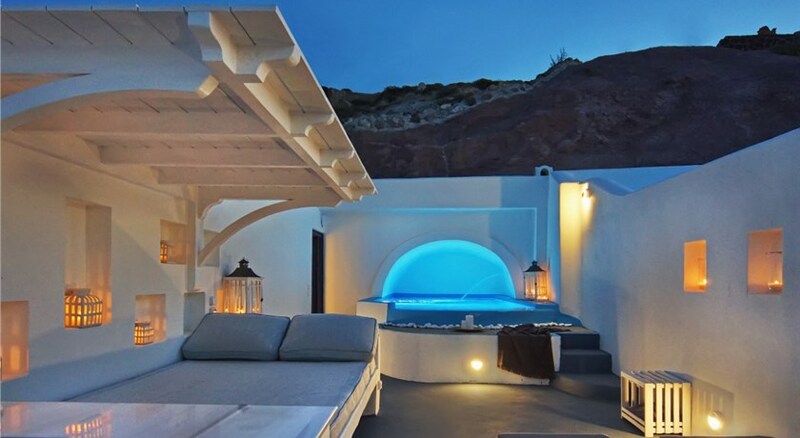 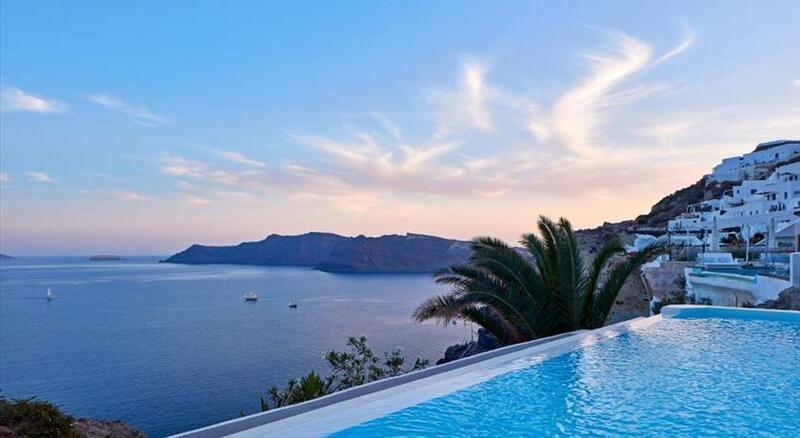 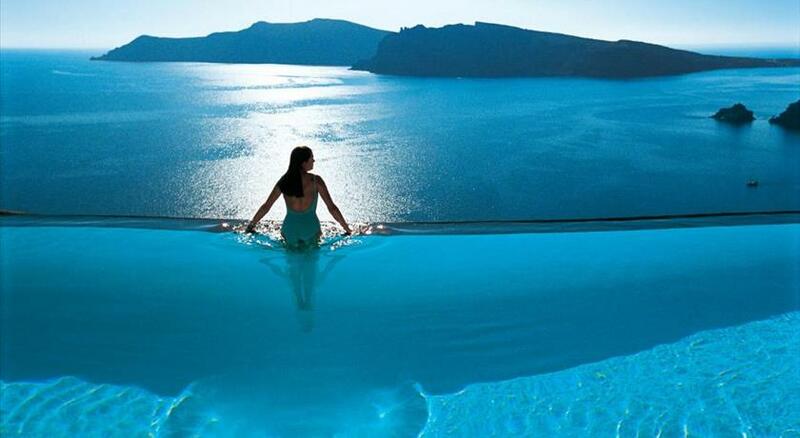 Most hotels with inviting infinity pools can be found at the caldera settlements (Oia, Imerovigli, Fira, Firostefani) and are ideal for a lavish and relaxing vacation.